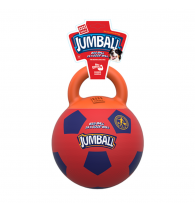 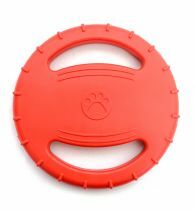 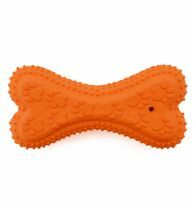 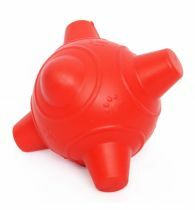 Tuff Mango dog toy is a perfect toy for all your medium and large breed dogs. 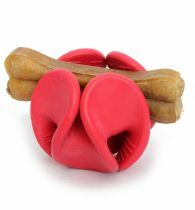 This satisfies the urge of chewing in your dog. 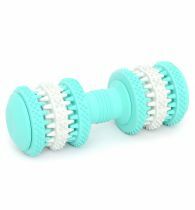 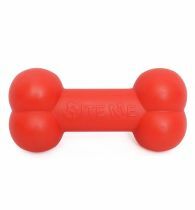 They can play with this toy for countless hours. 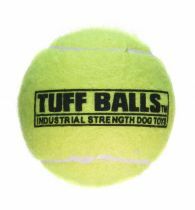 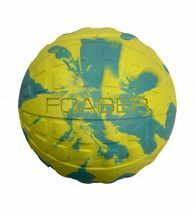 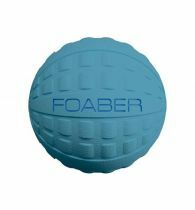 This ball is made of fresh rubber that facilitates chewing.